Home/Knowledge Base/Web Hosting/How to view website visitors? How to view website visitors? 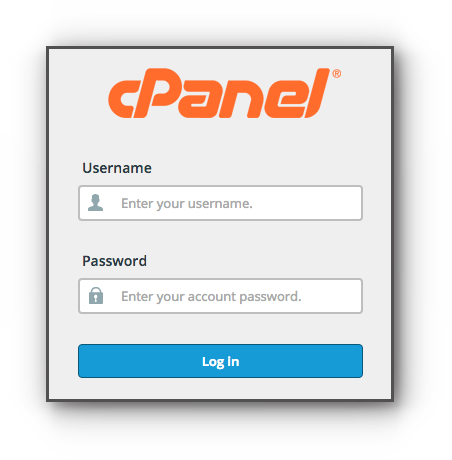 You can view website visitors by accessing the Visitors feature in your cPanel. This displays the IP, URL, Time, Size (bytes), Referring URL, User Agent (browser used to access). Step 2. Click Visitors under Metrics panel. Step 3. 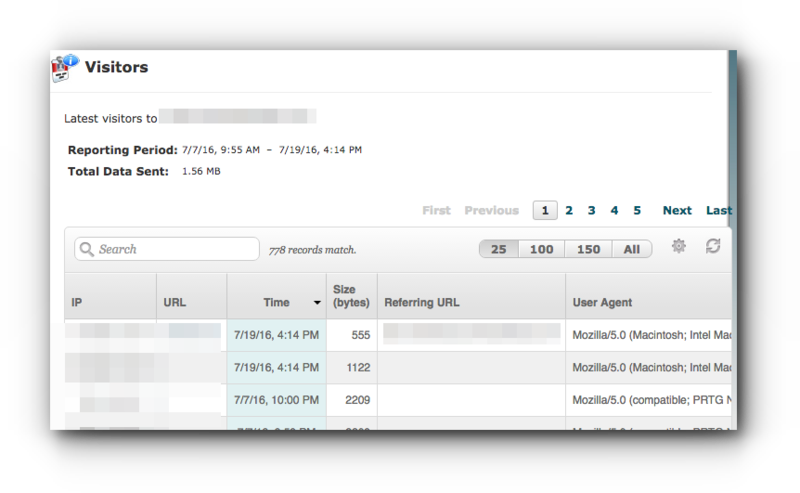 Click on the magnifying glass icon ( ) of the website name you would like to check the visitors data. In the Visitors page, you will see the IP, URL, Time, Size (bytes), Referring URL, User Agent (browser used to access). You may navigate to other pages to see more data of the previous dates available.